All salads served with your choice of Ranch, Thousand Island, Bleu Cheese or Italian Dressing. All nachos topped with shredded cheese. Grilled chicken breast, rib-eye steak, homemade Mexican style sausage topped with onions and cheese sauce. Served with rice, beans, pico de gallo and two flour tortillas. Grilled rib-eye steak and grilled shrimp. Served with your choice of rice, beans or French fries. A bed of rice with grilled mushrooms and topped with cheese sauce. Served sizzling with sautéed fresh vegetables. Large portion served on a cast iron skillet. Small portion served on a plate. All are served with rice or refried beans, lettuce, sour cream, pico de gallo, and warm tortillas. A combination of steak, chicken & shrimp. 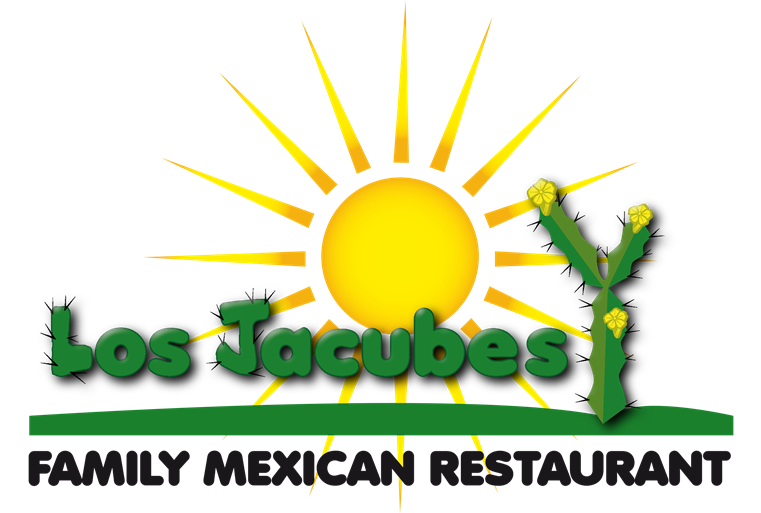 Choice of ground beef, shredded chicken or cheese fillings on tacos, enchiladas, burritos and quesadillas. With rice and beans. All of our shredded chicken is sauteed with onions, bell peppers and tomatoes.